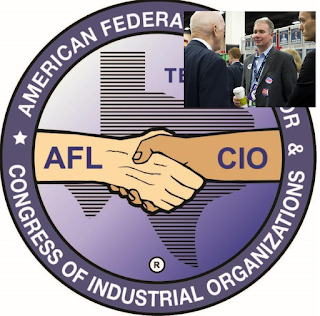 In a warped way, we should take anti-union bills as a compliment. They tell us that we are a thorn in the side of those who would hold down the aspirations of working people. 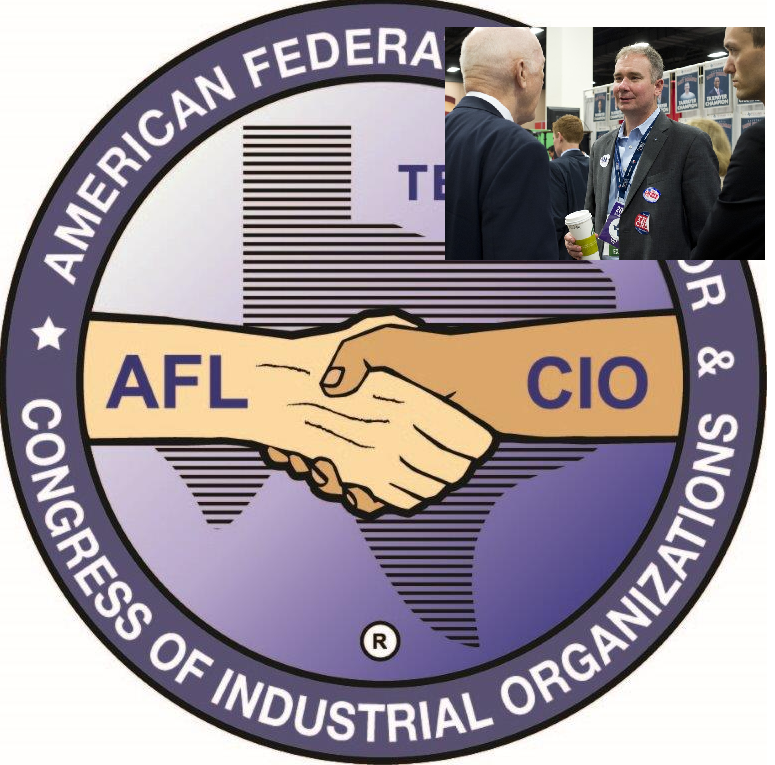 Whether the folks who are after us are Empower Texans, or the American Legislative Exchange Council, or the National Right to Work Foundation, or the National Federation of Independent Business, or legislators who just plain despise us, we should celebrate the fact that in all our decades as a target, we have survived.
" ... we should celebrate the fact that in all our decades as a target, we have survived." So far, but that is about to change abruptly. The tides have changed, and I can feel it in my soul.